Yen joined the firm 2004. She earned her Master Degrees in Law from University of Malaya in 2009 and was made a partner in 2012. Yen concentrates her practice in General Litigation and Dispute Resolution. She has grounding in both Corporate Banking Litigation and general debt recovery. 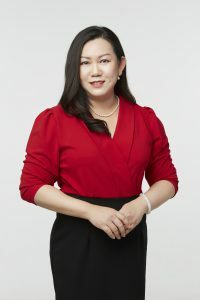 She also handles cases involving shareholder dispute, Administrative Law, Land Acquisition and Probate and Estate Administration, Matrimonial Disputes and Media Law. Yen is fluent in Mandarin and she ably serves our international clients in both litigation and corporate matters.